Nice townhome in a great neighborhood-- near tons of shopping and down the road from a park. On the main floor, the living room is open to the kitchen. The vaulted ceilings and large windows make it feel large and welcoming. There is a small balcony off the kitchen. 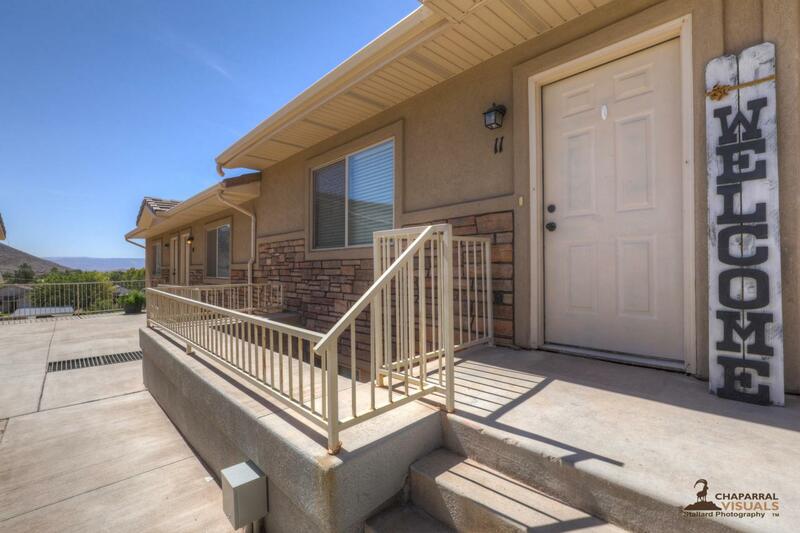 This townhome can be purchased on its own, or as an investment with the 2 adjoining townhomes.